The Walt Disney Company has been the entertainment backbone of the world. Year after year it continues to bring unlimited fun and laughter to everyone around the globe. This year 2015 is set to be a truly exciting year, so I thought I’d share some of the highlights coming from the company, including Disney, Disney•Pixar, Marvel and Lucasfilm. 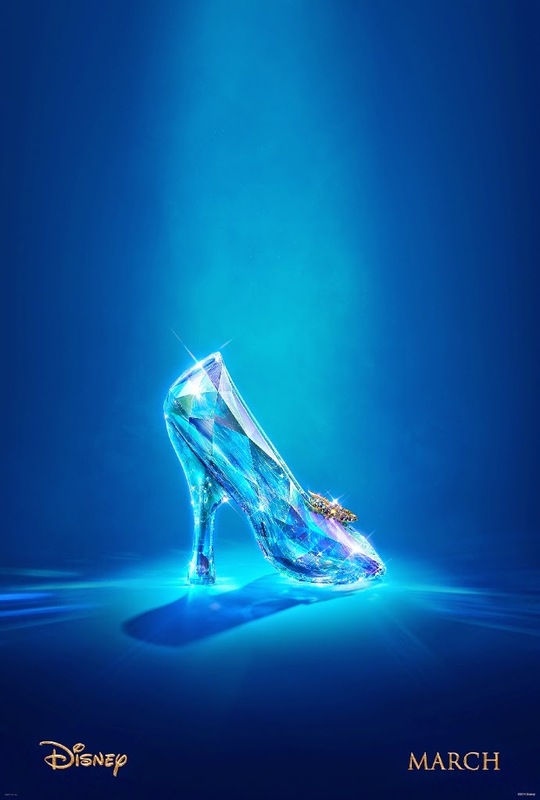 Disney’s Cinderella, the live-action retelling of one of Disney’s most iconic and celebrated animation films. Starring Lily James, Cate Blanchett, Helena Bonham Carter, Richard Madden and Directed by Kenneth Branagh. Releases 3 April. Marvel’s Avengers: Age of Ultron, when Tony Stark jumpstarts a dormant peacekeeping program, things go awry and Earth’s Mightiest Heroes are put to the ultimate test as they battle to save the planet from destruction at the hands of the villainous Ultron. Starring Robert Downey Jnr., Chris Hemsworth, Mark Ruffalo, Chris Evans, Scarlett Johansson, Jeremy Renner, Samuel L. Jackson, Elizabeth Olsen, James Spader and partially shot in Johannesburg, the film releases 1 May. Disney•Pixar’s Inside Out, Director Pete Docter (“Monsters, Inc.,” “Up”) has taken audiences to unique and imaginative places, but this time round he will take us to the most extraordinary location of all—inside the mind. With the voice talents of Amy Poehler, Bill Hader, Lewis Black, Mindy Kaling, Physllis Smith, the film releases 19 June. Marvel’s Ant-Man is the next evolution of the Marvel Cinematic Universe that brings a founding member of The Avengers to the big screen for the first time. Starring Paul Rudd, Evangeline Lilly, Michael Douglas, catch it in cinemas on 31 July. Disney’s The Jungle Book is an all-new live-action epic adventure about Mowgli, a man-cub raised in the jungle by a family of wolves, who embarks on a captivating journey of self-discovery when he’s forced to abandon the only home he’s ever known. o Starring Bill Murray, Ben Kingsley, Christopher Walken, Nupita Nyong’o, Idris Elba, Scarlett Johansson, releases 9 October. Star Wars: The Force Awakens, directed by J.J. Abrams from a screenplay by Lawrence Kasdan & Abrams, features a cast including actors John Boyega, Daisy Ridley, Adam Driver, Oscar Isaac, Andy Serkis, Academy Award winner Lupita Nyong’o, Gwendoline Christie, Crystal Clarke, Pip Andersen, Domhnall Gleeson, and Max von Sydow. They will join the original stars of the saga, Harrison Ford, Carrie Fisher, Mark Hamill, Anthony Daniels, Peter Mayhew, and Kenny Baker. In cinemas 18 December. - Disney’s Tinker Bell and the Legend of the Neverbeast (March) – currently in cinemas now! - Disney’s Big Hero 6 (April) – currently in cinemas now! - Disney’s Into the Woods (April) – currently in cinemas now! 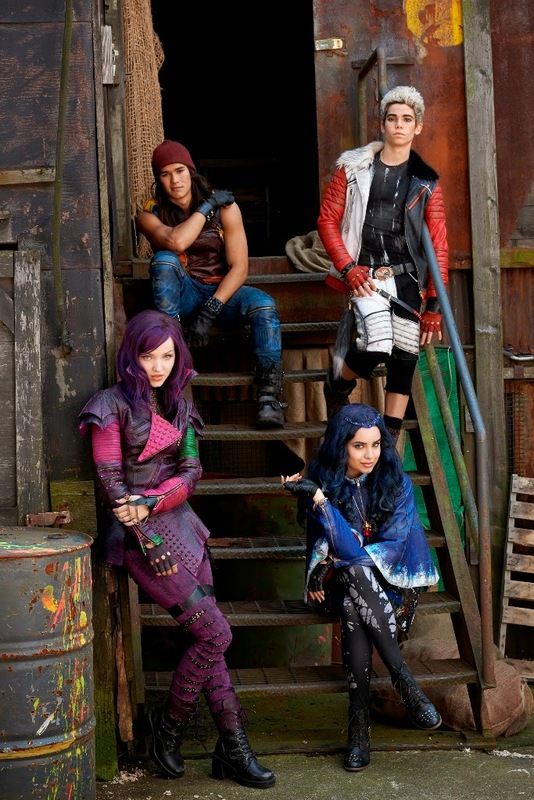 Disney’s Descendants – a Disney Channel Original Movie that tells the story of the teenage kids of Disney's most notorious villains! Star Wars Rebels – the continuation of Disney XD’s latest animation series that journey’s back to a galaxy far, far away. New episodes this year! Doc McStuffins – a brand new season of Disney Junior’s popular series will hit screens in 2015. Doc McStuffins tells the story of a nurturing six-year-old girl who can talk to the stuffed animals and toys that she cares for in her playhouse clinic.